Hello everyone !!!! I don’t mind telling you the last few weeks have been tough. They have seen me struggling big time & I have had to concede defeat against the juice detox, weight watchers, clean eating, over eaters anonymous, 5:2 fasting and slimming world.I have come to the sad realisation that none of them are working for me and at the moment are doing quite the opposite. I am binging and eating nothing but rubbish because I’ve been depriving myself so much of the time and chopping and changing constantly in my approach. Anyway, slowly but surely the body positive bloggers have got to me. I have started to think that I’m doing things all wrong. I need to drastically change my entire attitude to my body. 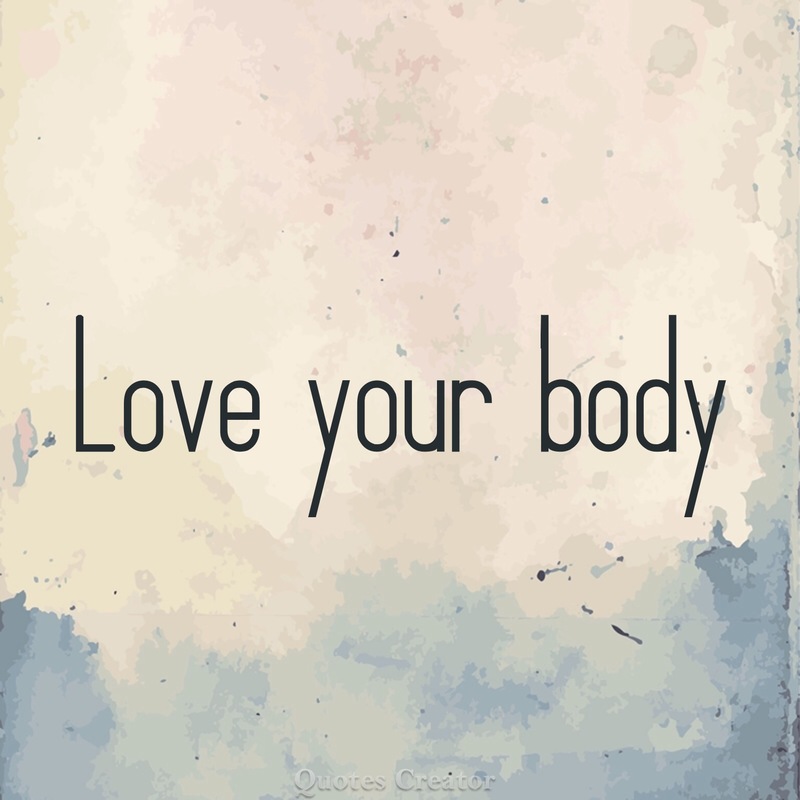 And that’s the key right now, it’s my body not my diet that I should be loving and taking care of. And so, I am starting on my journey to self acceptance and self love.